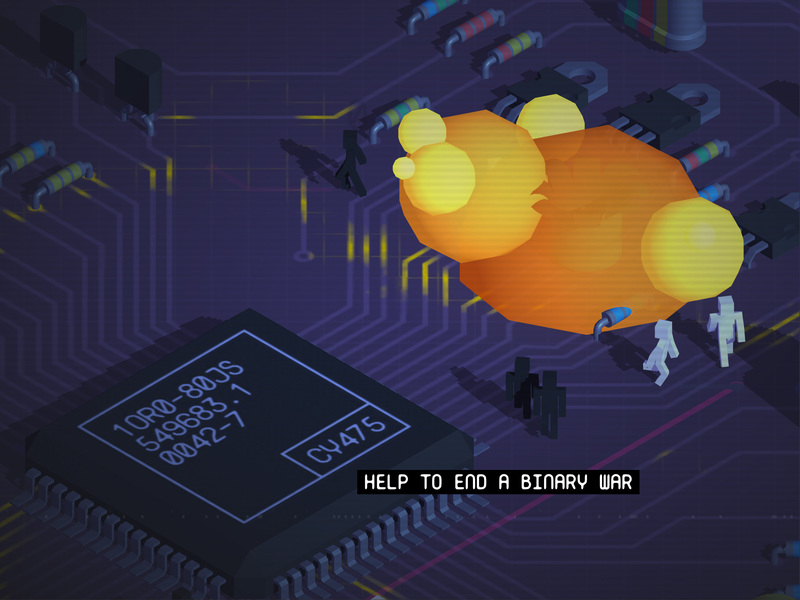 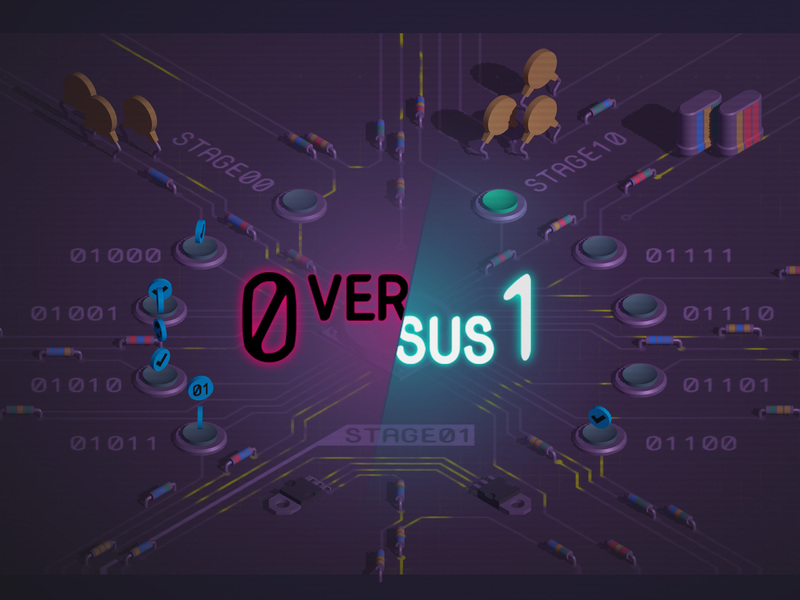 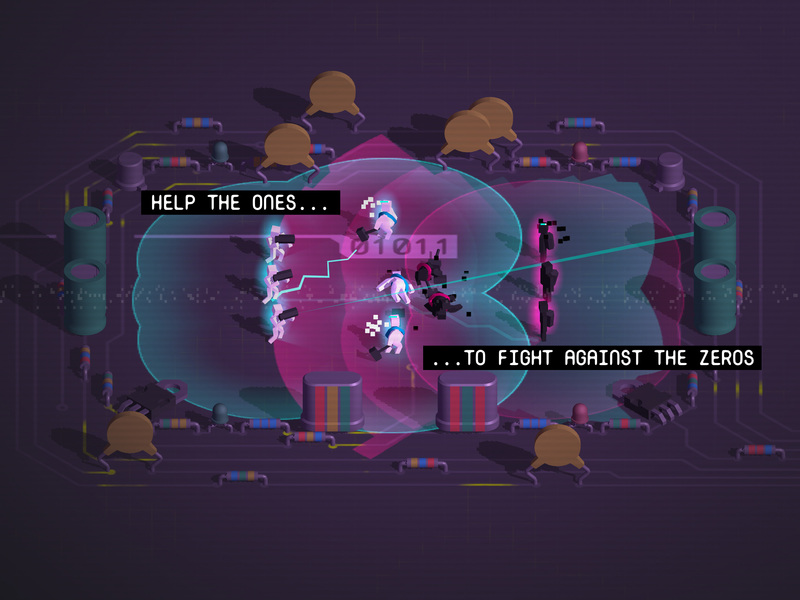 A CYBER-STRATEGY GAME THAT TAKES PLACE IN THE VERY CORE YOUR SYSTEMS PROCESSOR. 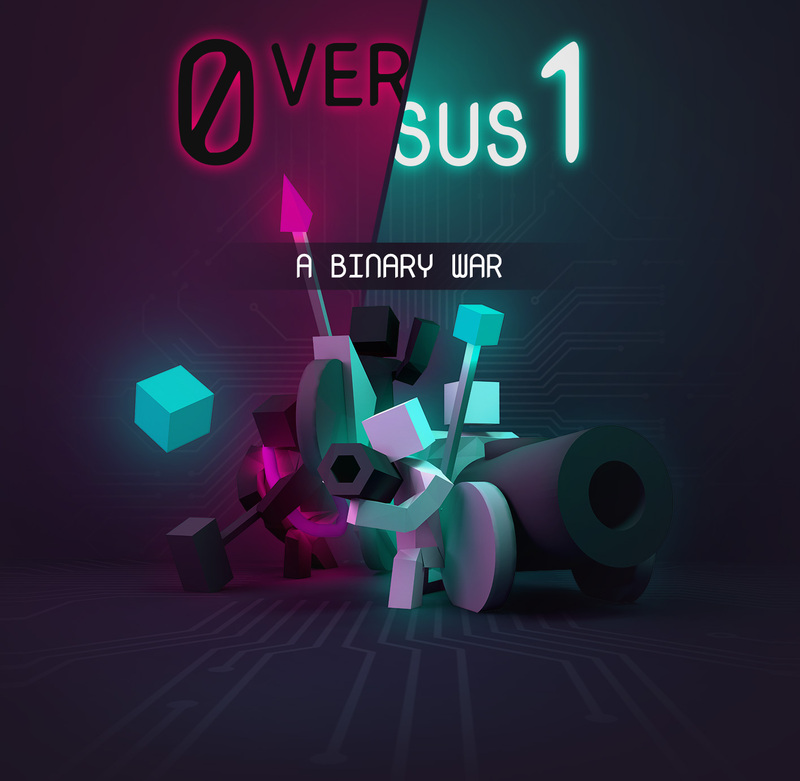 Help the ones to fight against the zeros in this binary war. 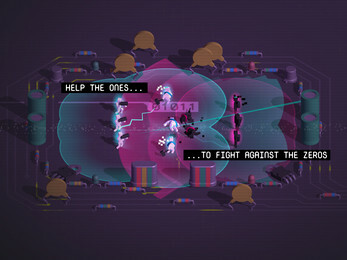 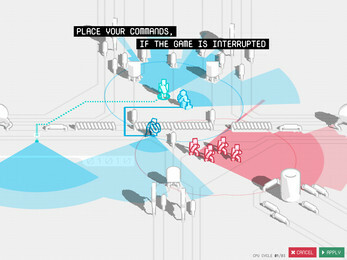 If you interrupt the game, you can place your commands to solve the levels. 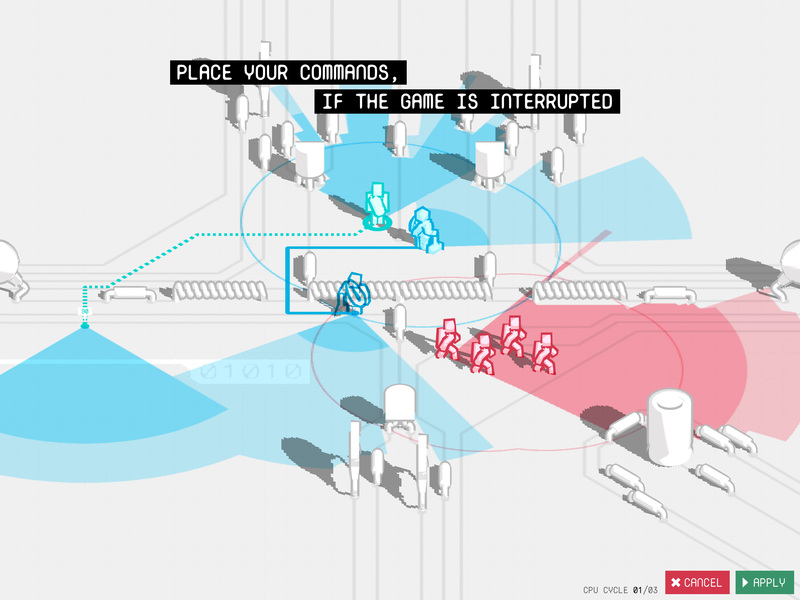 Place your commands wisely, then not every units acts the same and you have to think about different strategies.